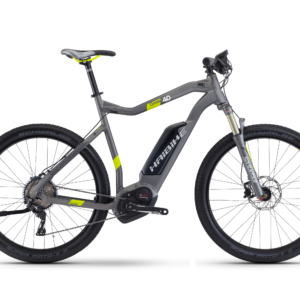 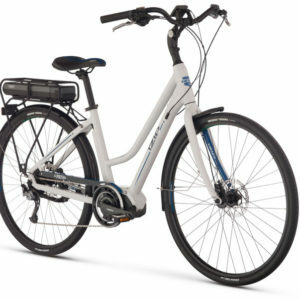 Shimano STePS Centerdrive 250W system for efficient power delivery, 3 assist levels. 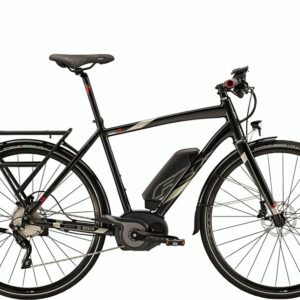 A perfect ebike for urban, commuter, or recreational use, with easy-riding Kenda 700x35c tires with anti-puncture protection. 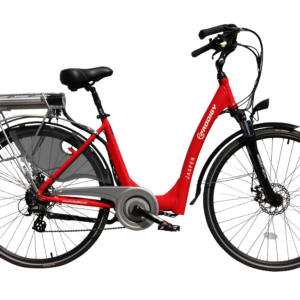 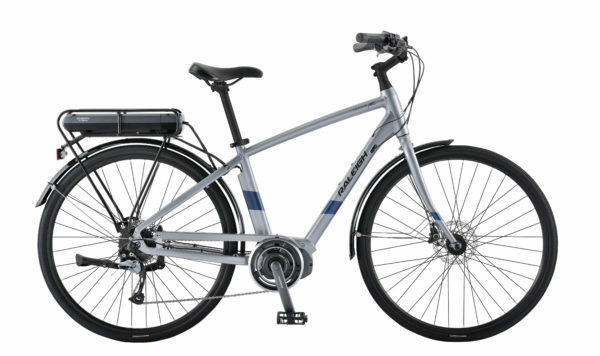 Equipped with a rear rack holding an easy-access battery, plus all-weather fenders and kickstand.